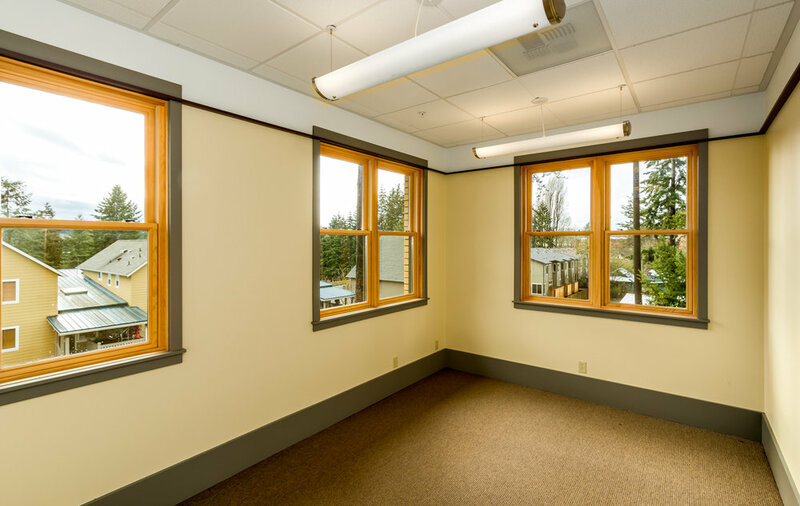 Beautifully finished office space for sale on second floor of Wyatt Courtyards. 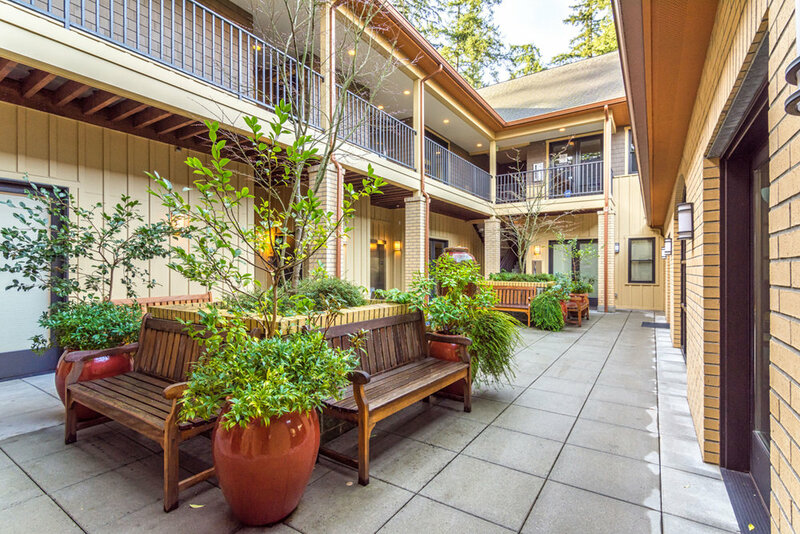 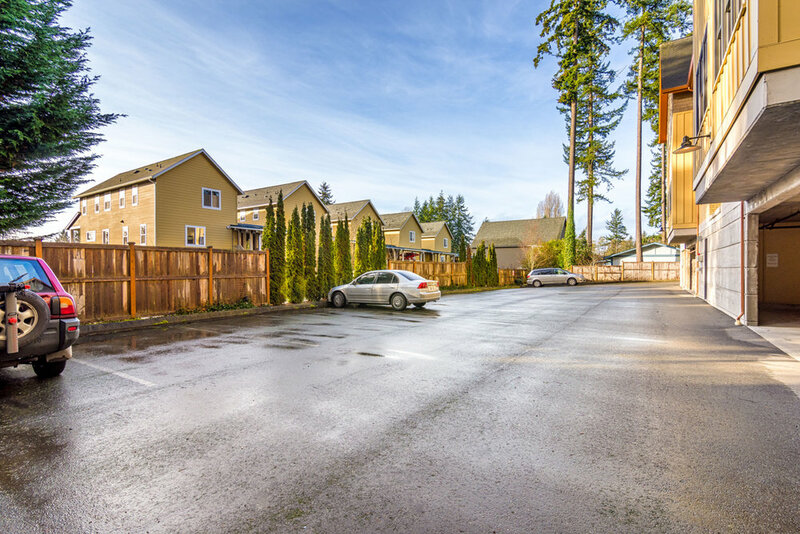 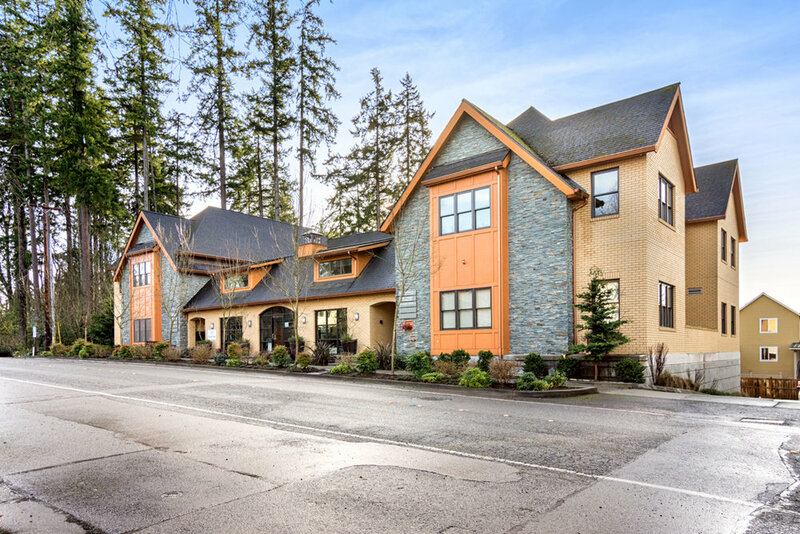 This handsome condominium commercial building, built of the finest materials, offers a great location walking distance to Winslow and Seattle ferry. 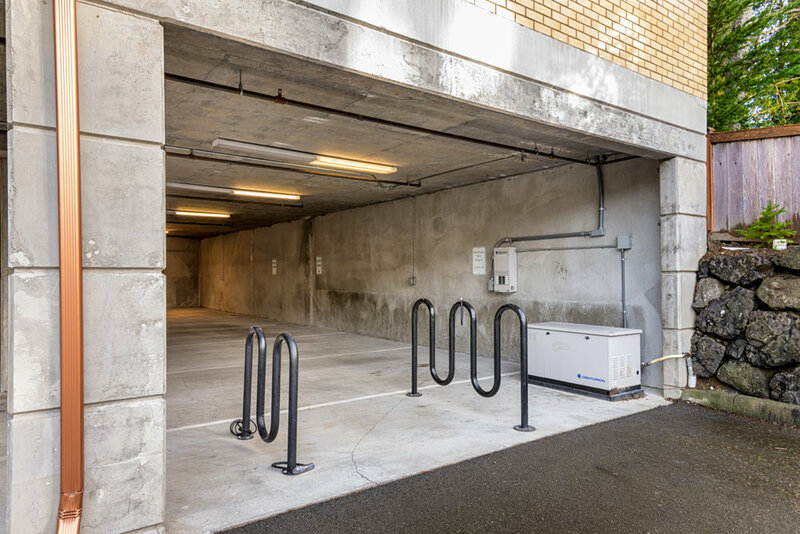 Elevator from covered parking - Two spaces plus additional uncovered space included. 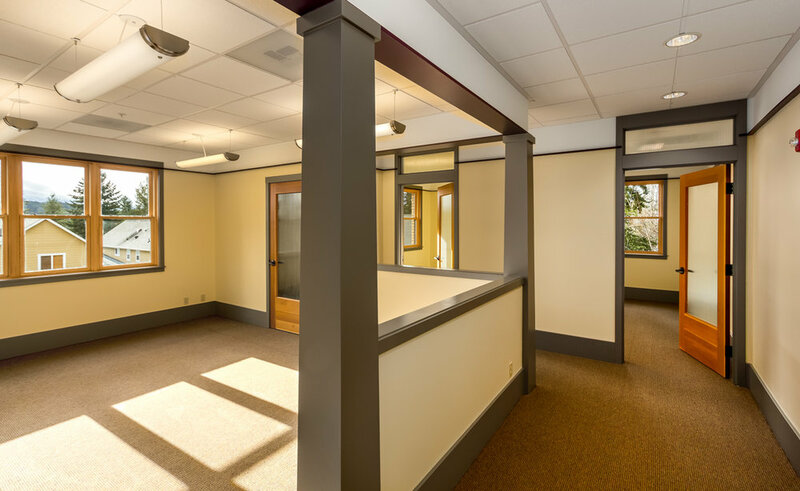 Water is stubbed in, bathroom is located down the hall. 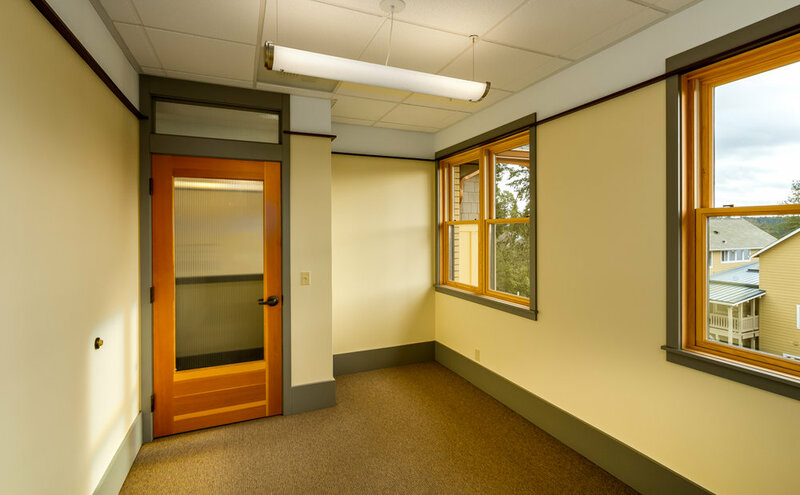 Enjoy the light and bright interiors.